Miami New Times is celebrating National IPA day with it’s list of the top local Miami IPA’s. 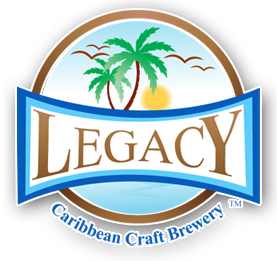 At Legacy, you’ll find the Humble Noble IPA — a tropical IPA brewed with Noble hops containing aromas of citrus, fruits, and spices. On Untappd, drinkers describe it as a “solid” and “smooth” session IPA with “big, floral flavors” and light bitterness. Sits at 5.8 percent ABV. 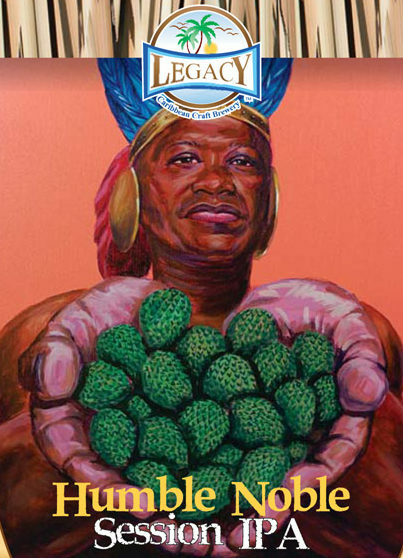 Read the full article on the origins of the India Pale Ale on Miami New Times! 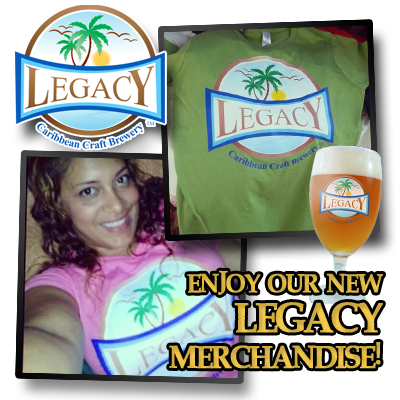 This entry was posted in Legacy News and tagged IPA, Miami New Times. Bookmark the permalink.